Week One of NaNoWriMo over, how did you do? So that’s week one done and dusted, how did you do? Did you make your goal or pledged amount of words? Did you start out well, plough on come hump day and then end the week playing solitaire with the “I’ll get back to my manuscript as soon as I win this game…” mantra? Me? Well, I started out shaky as I got back into the mindset to write as Stephanie in There’s no place like Hell, and then I had to push through the mental blocks that have been stopping me from writing all these months. I averaged around 1,500 words on the first few days. Not the desired 5,000 words but better than the 0 I had been managing for so long. I then had an epiphany around Wednesday and got past the final mental block! The Ankou was working with a tribe of Impa Shilup – of course! And all the words just poured out. I was up until just after 1AM getting the Ankou and a demon out of my house before I could go to bed. I only managed 3,600 words or so – but I achieved so much I didn’t care I didn’t make my goal. 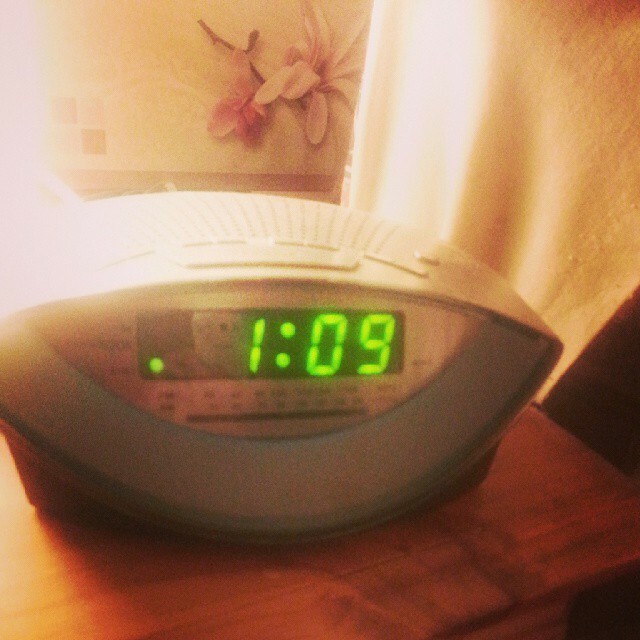 NaNoWriMo moment – finally getting to bed at 1AM. I was then stuck at home with a sick child for the rest of the week and, quite frankly, I could not write more than a few hundred words a day. If he wasn’t sick and needed cuddles, he was talking the legs of a donkey through wet cement. Not the ideal writing environment. And by the end of the week, as I’d been working hard on Haus Frauing as well as Authoring, I was at my wits end this morning. 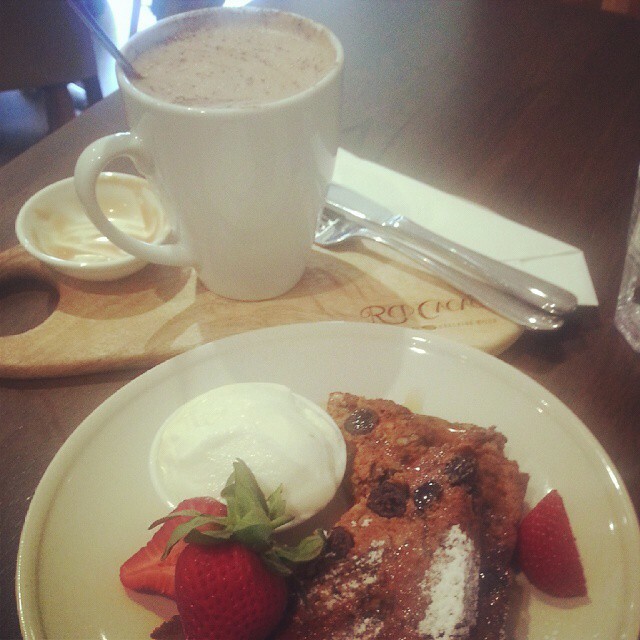 So escaped for some ME time at one of my favourite chocolatier cafes – Red Cacao. I spent my quarterly royalties on the following – spiced carrot and date loaf drizzled with warm honey and served with natural yoghurt. Plus the all-important MUG of salted caramel hot chocolate. Inner peace gained, pat on the back for selling ten copies of my books last quarter and some much needed ME time taken to remind myself of the good things that come from writing. 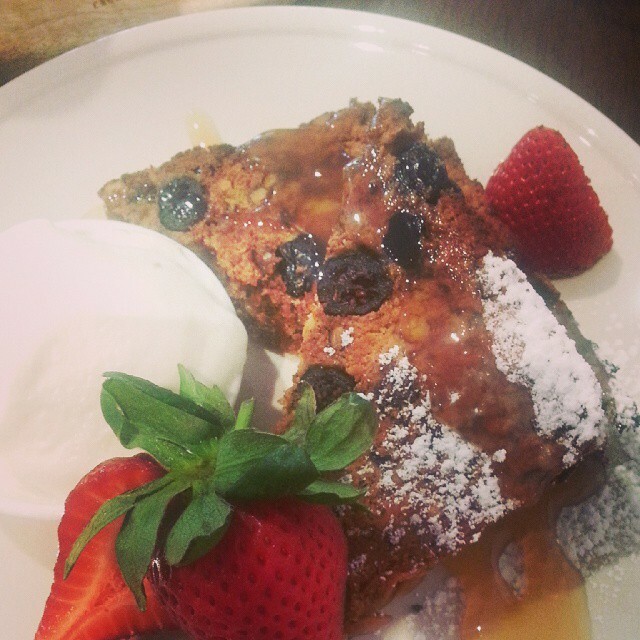 Red Cacao spiced carrot and date loaf drizzled with warm honey and served with fresh strawberries and natural yoghurt. Now that I’m home again I am rejuvenated and plan on ignoring my family for the rest of the day and just writing as that’s what it’s all about. Yes I’m not that famous (I’m famous in my own backyard as I put it) and I don’t earn buckets of money… but you know what? I’m averaging 4.5 out of 5 stars for my reviews, people who are buying my books are loving them and I got a bloody good hot chocolate and scrummy cake out of it. I am a winner. This is what NaNoWriMo is all about – being a Writer, being an Author and simply enjoying it for what it is and celebrating every small achievement. So in week two of NaNoWriMo, keep this in mind. Are you writing to keep up with everyone else? Are you in a race to write the most words no matter what the quality? Are you, like me, using it to inspire yourself into finishing a manuscript? Or are you just jumping in and enjoying being part of this big, wide world of Authors and Writers celebrating our love of the written word this November? Okay, here comes week two of NaNoWriMo – let’s jump on board, write our hearts out, laugh at our outrageously silly typos, encourage others no matter how much or how little they write and just high five all the other Writers out there. We may not all be Authors, and if we are we may not even be successful ones. But we’re having a good time doing what we love best – writing. Red Cacao salted caramel hot chocolate. 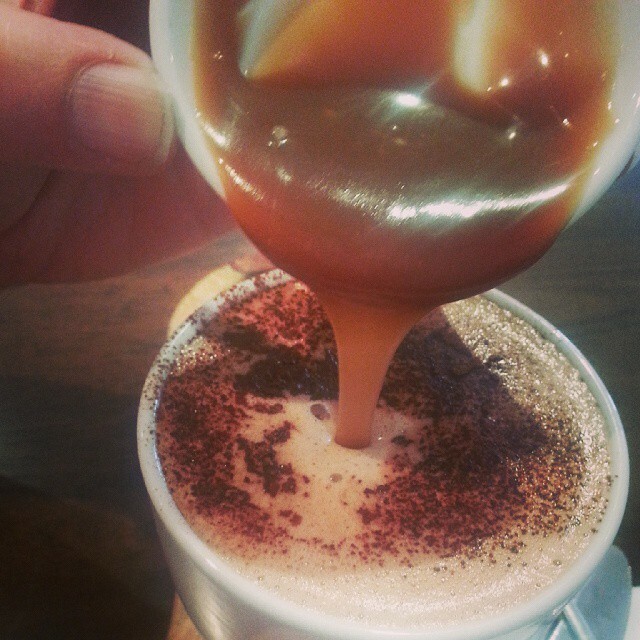 You add the hot caramel yourself – yum! After reading that I am definitely wanted a salted caramel hot chocolate!